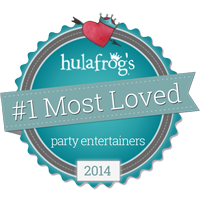 Visit our YELP page to read reviews and leave your own review! PLEASE NOTE OUR NEW ADDRESS & PHONE NUMBER: 408.982.6710. 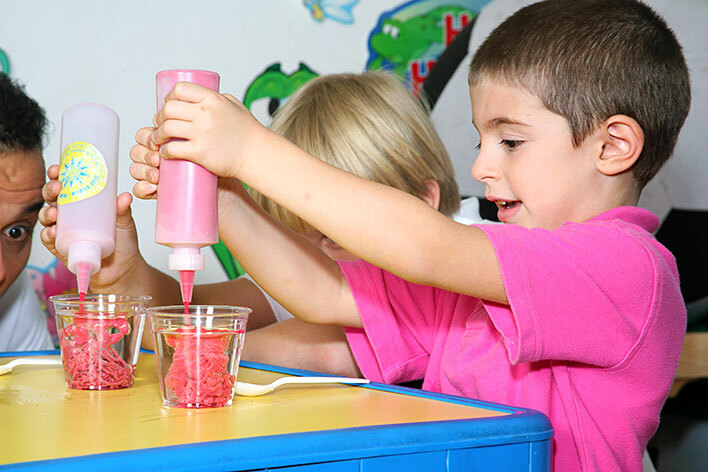 High Touch High Tech brings fun, hands-on science experiences to elementary schools, preschools, birthday parties, after school programs, corporate events and camp programs throughout the Bay Area! 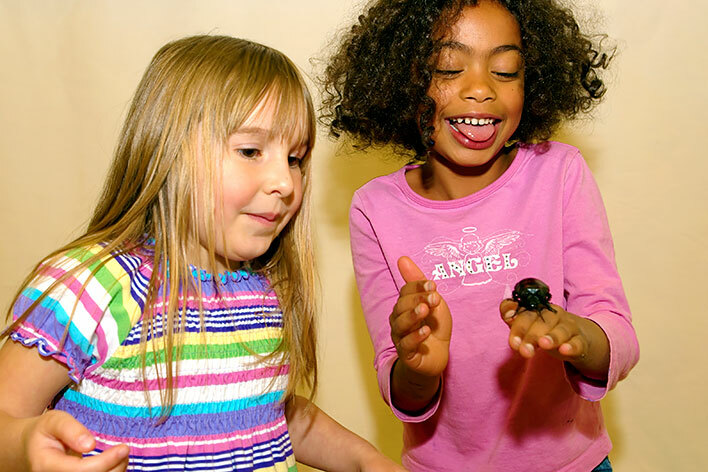 We offer a wide range of hands-on science programs covering the physical, life, and earth sciences for children ages 3-12. There are programs covering nearly every major science content area. 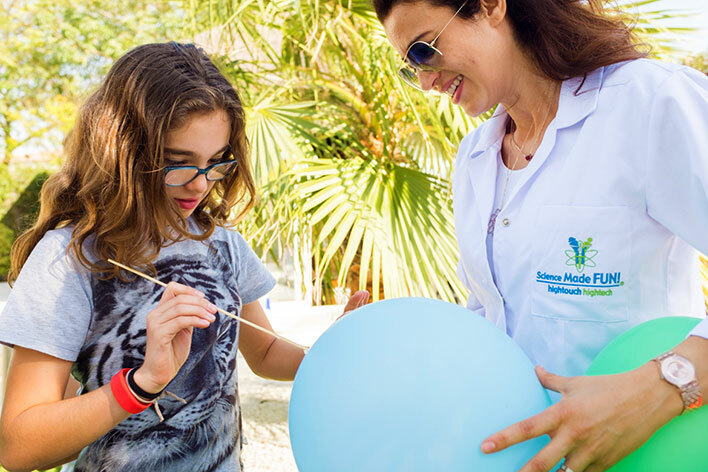 Let your children see science made fun through hands-on experiences like exploring electricity, making machines, seeing plant seeds in action, and much more! 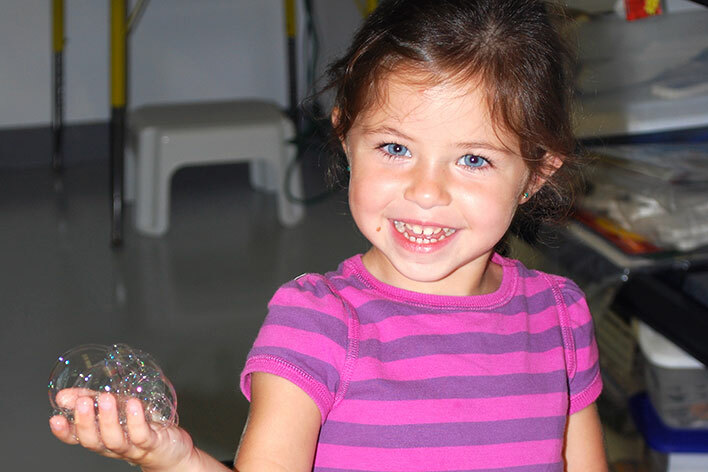 All of our science programs are totally hands-on, engaging, and age-appropriate. High Touch High Tech programs are not "shows"; we enable children to get fun hands-on science experiences in a supervised format. 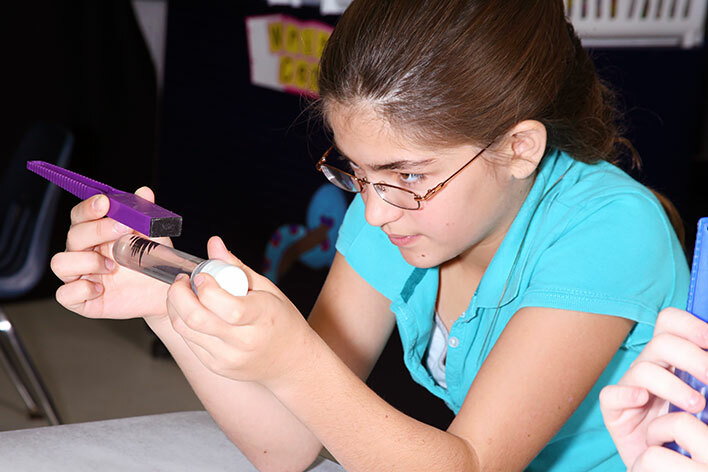 All of our science programs are different, but each are hands-on, engaging, and totally fun! We serve summer camps, scouts, birthday parties, church groups, workshops, and more for children ages 3-12 throughout the greater San Francisco Bay Area! It's not too early to start thinking about science programming for your Greater San Francisco Bay area elementary classroom! It's not too early or too late to bring a scientist to your after school program, "science night" activity, scout meeting, or even a holiday camp. 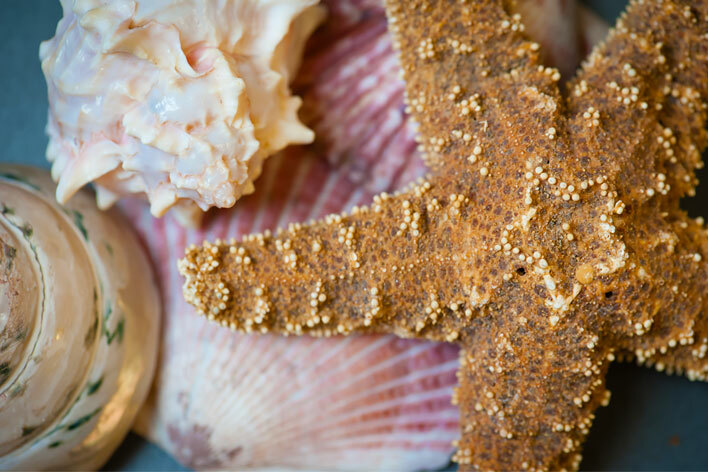 We also offer in-class field-trips for elementary school and preschool aged children throughout the greater San Francisco Bay Area!